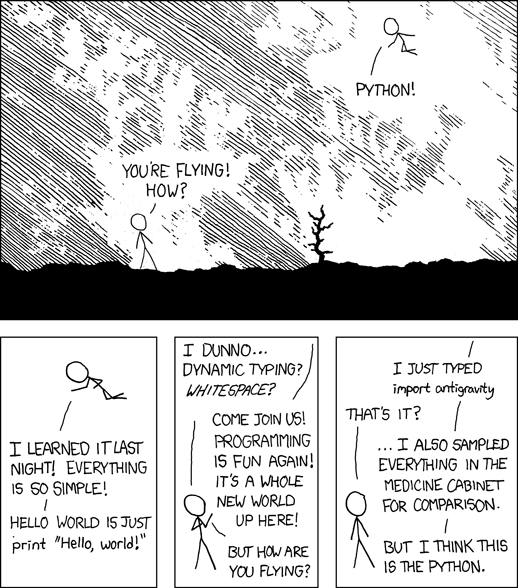 Python is a great language to learn for Data Science. The book and blogs suggested in your post will be very helpful for students who want to learn Data Science. Thank you for sharing!